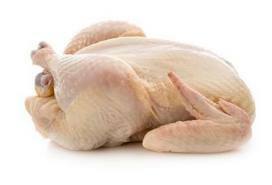 According to the U.S. Centers for Disease Control and Prevention (CDC), the multi-strain Salmonella Heidelberg outbreak linked to Foster Farms raw chicken has sickened individuals in Alabama (1), Alaska (1), Arkansas (1), Arizona (25), California (480), Colorado (9), Connecticut (1), Delaware (1), Florida (4), Georgia (1), Hawaii (1), Idaho (5), Illinois (1), Kentucky (1), Louisiana (1), Michigan (4), Missouri (5), Montana (1), North Carolina (1), Nevada (11), New Mexico (2), Oregon (17), Puerto Rico (1), Tennessee (1), Texas (13), Utah (6), Virginia (4), Washington (20), West Virginia (1), and Wisconsin (1). State health department tallies include additional victims – with California still investigating as many as 630 cases in that state alone – and some estimates predict that as many as 20,000 may also have become sick but are not in the official count due to the fact that they did not provide a stool sample for testing. On July 3rd, Foster Farms released a voluntary recall begging the question; “Is chicken on your 4th of July menu?” Foster Farms and food safety experts advise consumers to check their fridges and freezers and refrain from eating chicken that is on the Foster Farms recall list. 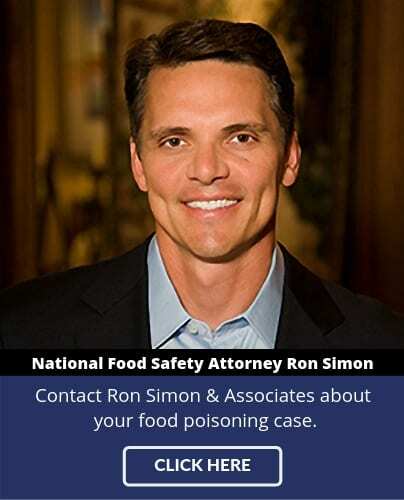 Ron Simon & Associates is currently assisting Foster Farms Salmonella Heidelberg victims to recover their medical expenses, lost wages, and for the pain and suffering they have had to endure. 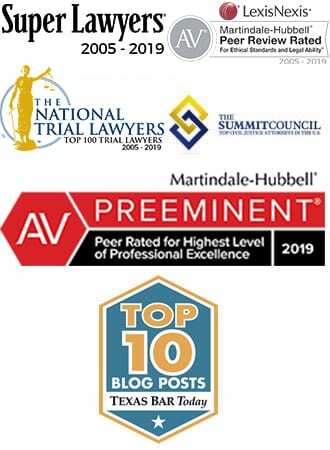 Among the many victims represented by salmonella lawyer Ron Simon are victims who purchased prepared chicken entrées at local restaurants, prepared chicken at retail establishments, and who purchased the raw chicken and prepared it at home. The latest victim was identified by the CDC with an onset of salmonellosis on June 25, 2-14. The earliest know victims in this outbreak became symptomatic on February of 2013.